Winter is here! Now is the perfect time to prepare your home for cold weather and more. 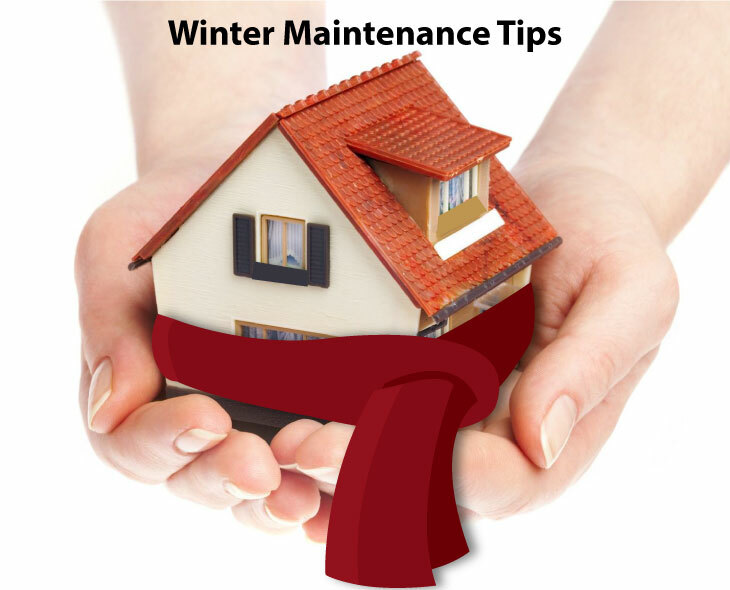 Winter maintenance for your home can help lower utility costs, and protect your home from any damages associated with changes in weather and temperature. This winter stay safe and comfortable by taking these steps to make sure your home stays in good condition through the winter months. rake or mow leaves, remove large sticks etc. Now that winter is here, let the cold weather serve as a reminder to get your home in tip-top shape as soon as possible. Prepare your home to stay safe and comfortable, save money on your utility bills, and protect your home from any damages associated with changes in weather and temperature.